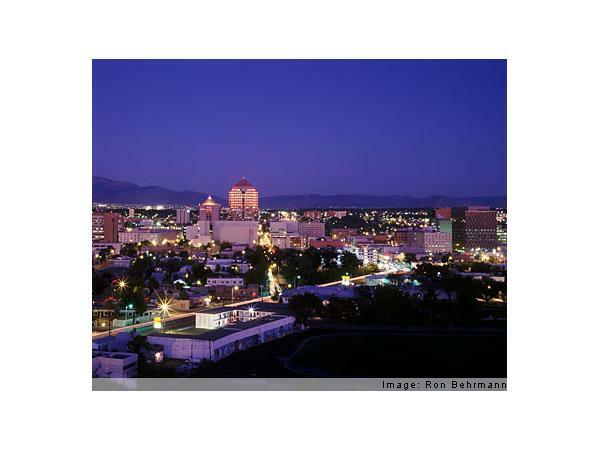 TRAVEL ITCH RADIO - DESTINATION: ALBUQUERQUE! 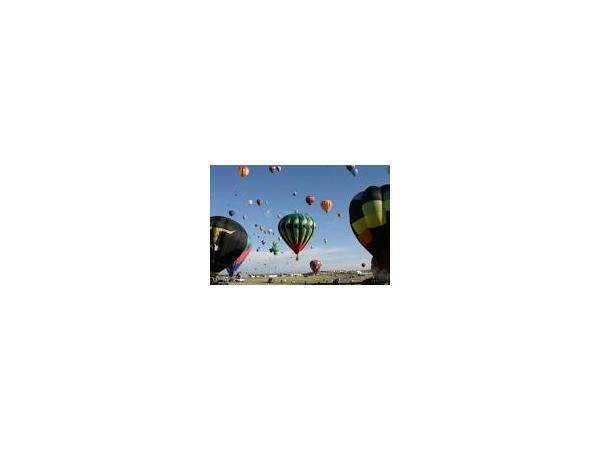 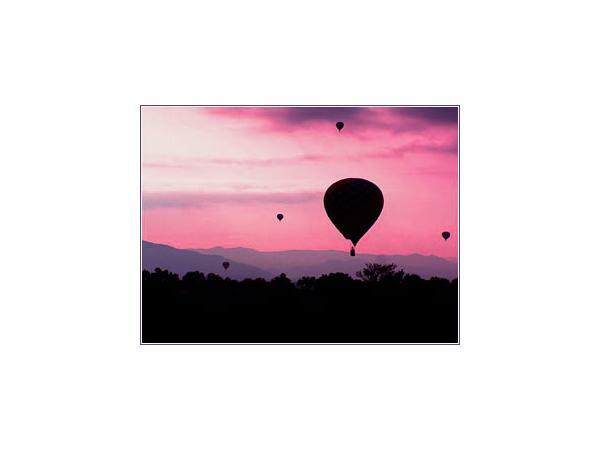 Balloons, buttes, and blue skies are among the myriad of reasons Albuquerque sends a siren call to prospective visitors. 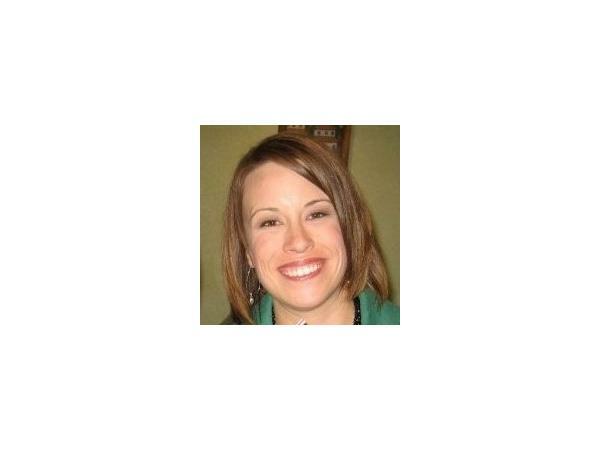 Hear more from Megan Mayo Ryan at 8p EDT on Oct. 31via iTunes or BlogTalkRadio.com.